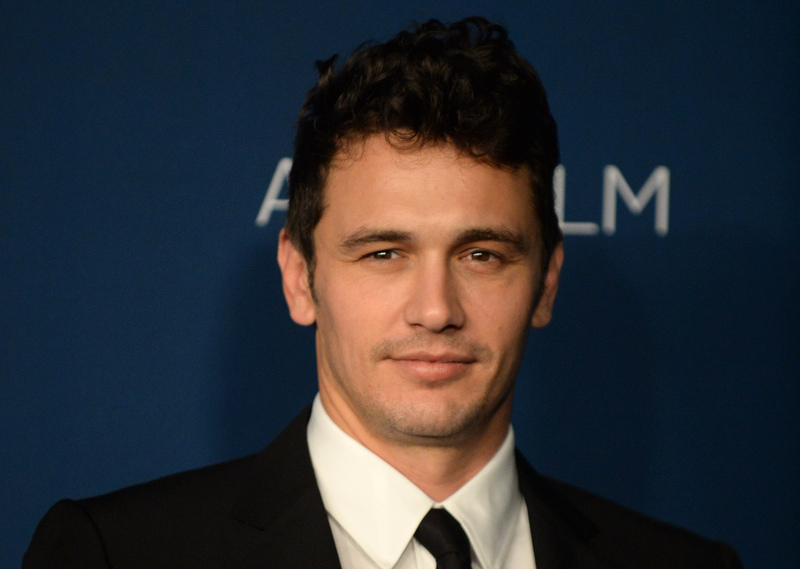 Another streaming service lobbed big possibility our way Thursday: James Franco will star in a Hulu series by J.J. Abrams and Stephen King. That's an interesting trifecta right there! It's also just the latest in Hulu's quest to position itself not just as the place to watch week-old episodes of Scandal for free, but, also as a genuine competitor with Netflix (and, more recently, Amazon). It's an interesting time in streaming original series: There are some truly stellar ones out there (Orange Is the New Black), and they've proven time and time again that they can go head-to-head with the more traditional TV system when it comes to awards (see: Transparent, Orange Is the New Black again, House Of Cards). And now that Netflix's rep is long-past solidified, we're witnessing as other services try to solidify their game — or enter into it for the first time, a la Yahoo with Community. Apparently that involves a lot of movie stars, Oscar-nominees, and a lot of big-name showrunners. Here are Hulu's most exciting upcoming projects — if Hulu gets its way it'll finally convince me to get a Hulu Plus account. Brought to us by: Stephen King, and J.J. Abrams' Bad Robot Productions. What it's about: Time travel, apparently? Which no one who's ever heard of J.J. Abrams should be surprised by — even Abrams' Felicity had time travel! The show is based on the 2011 King novel of the same name, and, according to the press release Franco will be playing English teacher Jake Epping, who "travels back in time to prevent the assassination of President John F. Kennedy. But his mission is threatened by Lee Harvey Oswald, his falling in love and the past itself … which doesn’t want to be changed." Whoa. What it's about: The Juno director making his first ever television show, but Hulu Senior Vice President and Head of Content Craig Erwich said last October that it's a show that "uniquely blends comedy and drama in a way that touches the human spirit." HitFix also said that it is about a "dysfunctional family with a bachelor brother and his newly divorced sister." Cool. What it's about: Making Eichner and Klausner superstars. Also: "best friends and struggling comedians in New York City who can’t figure out why they aren’t likeable,” according to Hulu. That honestly sounds delightful to me.